Today’s photo was sent in by Debi Thomas of Hawes Township. 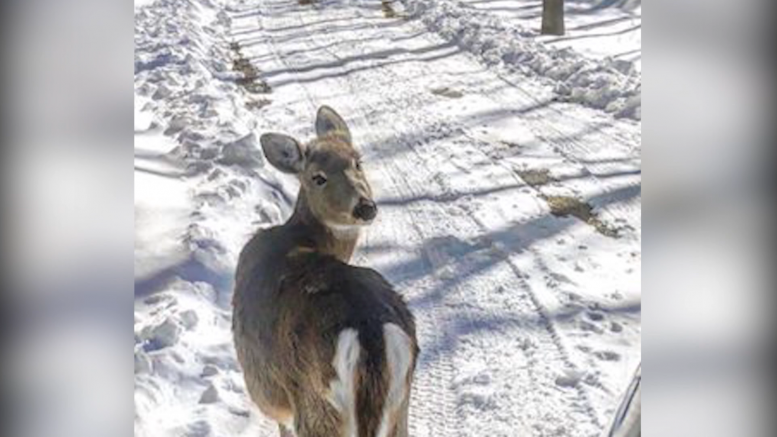 Debi says she was driving to her cabin and the deer was fascinated by her truck. If you have a photo you would like to send us, email it along with a short description, to news@wbkb11.com.